Coventry Youth Soccer Spring Registration is OPEN! U-19 SPRING REC CO-ED LEAGUE - REGISTRATION IS OPEN! Coventry Soccer is excited to announce U-19 Spring Recreation Co-Ed Soccer is now open! 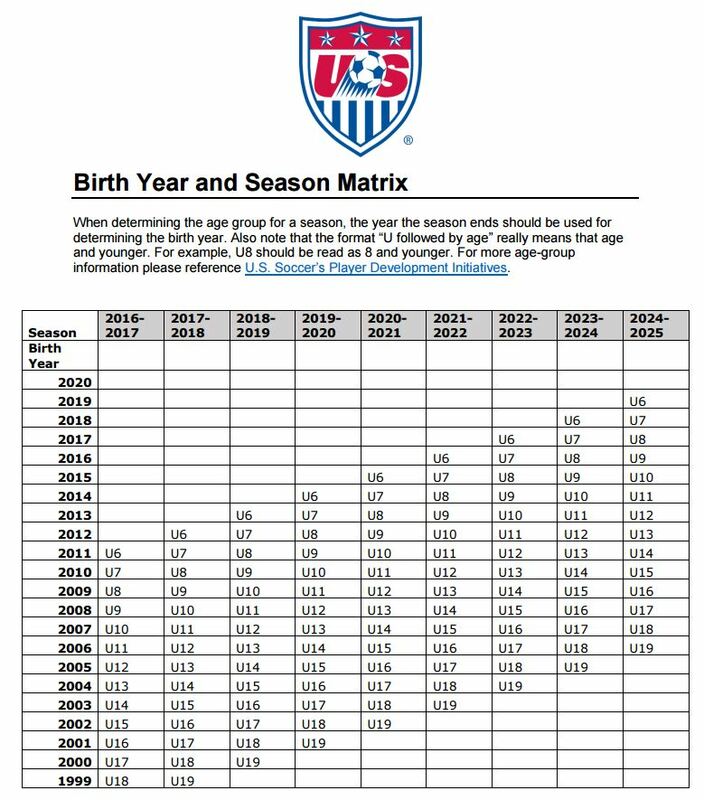 U-19 is being offered for players born between 2000 and 2004 (that are 18 and under as of 12/31/2018) This is a Co-Ed Rec League. Games are scheduled for Saturdays at 3pm. Practices will be TBD by the coach. We are always in need of coaches. If you are interested in coaching or helping in other ways, please let us know! We’re looking forward to a fun season! 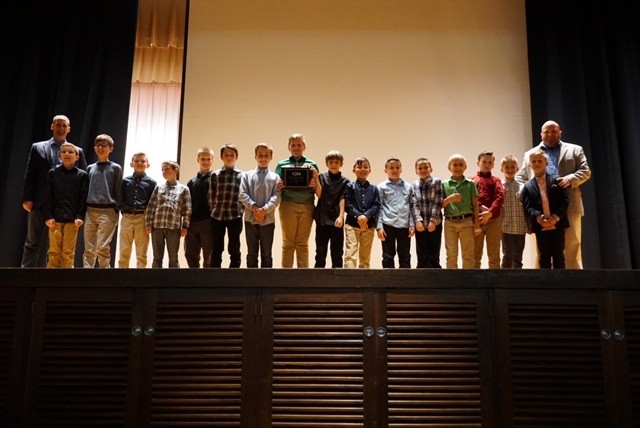 Coventry's 11U Boys Division 4 (Comp) team was honored this past Saturday at the Northeast district's awards banquet as district champions. Congratulations to the team, coaches Jamie Milikowski (HC) and Tim Tuohy (AC)! 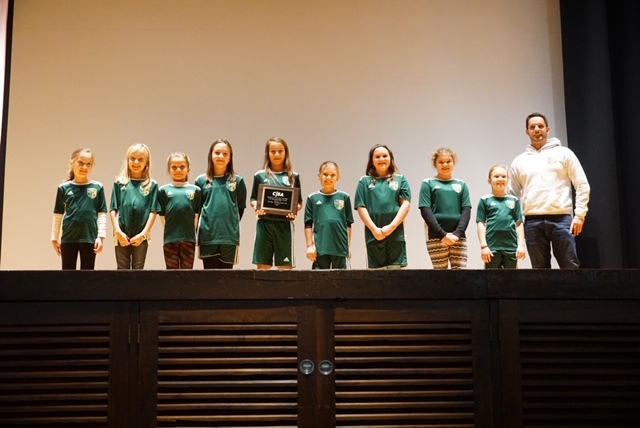 Our U10 Girls Division 5 (Rec) team was recognized at the district's fall banquet. The team, coached by HC Greg Kiss and AC Janese Pike, were recipients of the Northeast District's Sportsmanship Award. Congratulations Coach KIss and Coach Pike! Copyright © 2001 - 2019 Coventry Soccer Inc.. All Rights Reserved.